Please note: A gmail account is required for this tutorial. 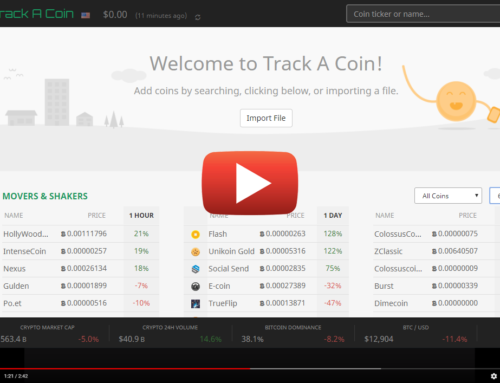 Add some coins to your list. Open the Email Alerts tab. 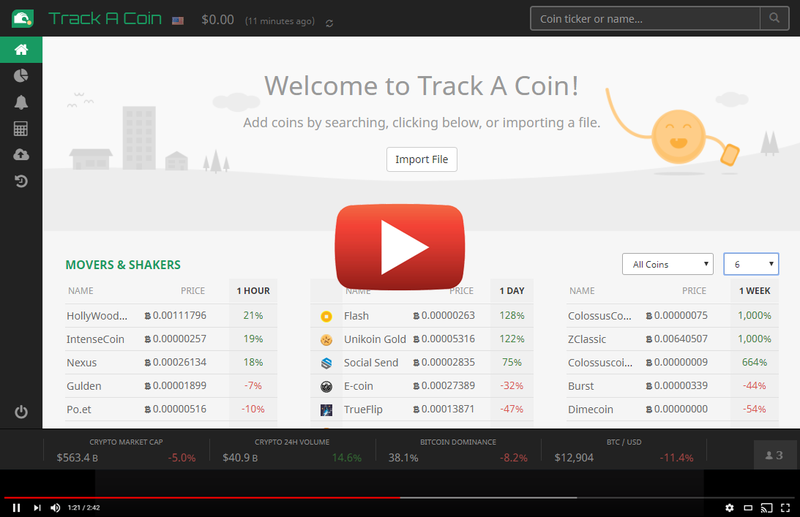 Price targets will notify if any of your open orders that you have logged in TrackACoin are close to being filled. 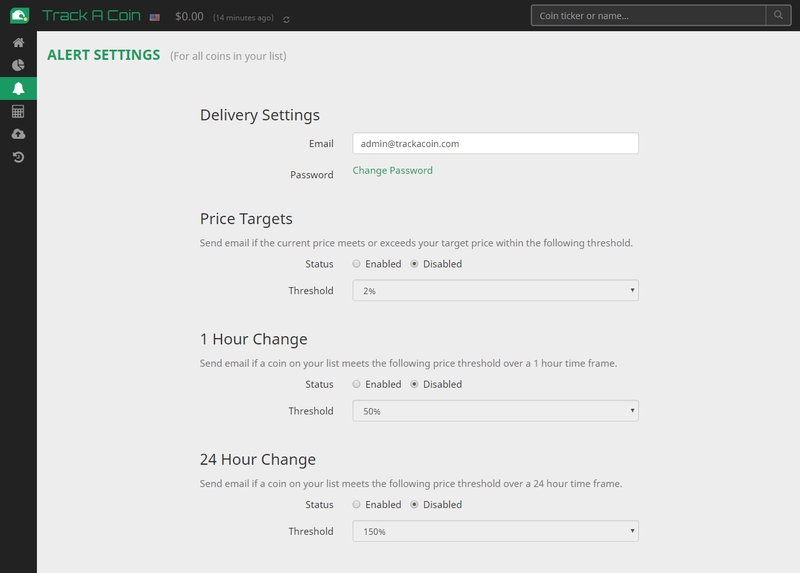 1 hour change will notify if any coin’s price on your list changes by the specified percent in the last 60 minutes. 24 hour change will notify if the price of any crypto you are tracking exceeds the specified percent threshold in the last 24 hrs. Enable one or all three alerts, make sure your gmail account is set in delivery settings, and click ‘Submit’. Wait until you receive an email alert. Open the message in Gmail and click the top ‘More’ menu dropdown, select ‘Filter messages like these’. In the next popup, click ‘Create filter with this search’ bottom right. Click the checkbox next to Skip the Inbox (Archive it). Click the checkbox next to ‘Apply the lablel’ Click the ‘Choose label’ dropdown and choose ‘New label’. Enter a name like ‘TAC Alerts’ and hit ‘Create’. Hit the ‘Create filter’ button to confirm. 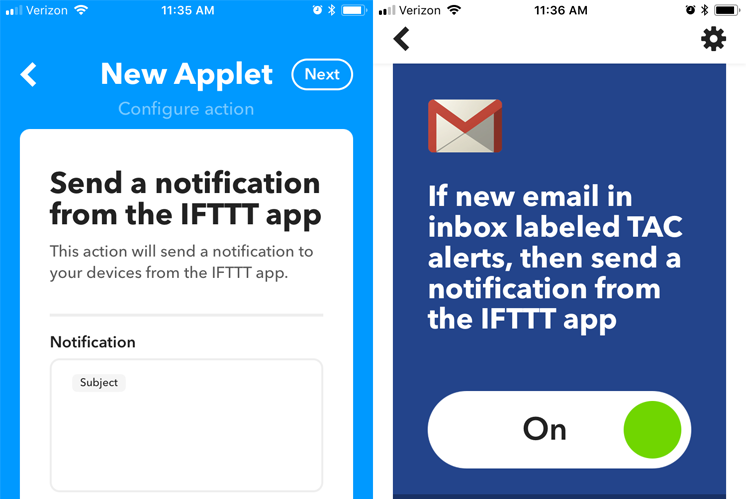 On your Apple or Android mobile device, download IFTTT from the app store. Open the app, choose ‘My Applets’ in the navigation. Touch the big plus button to create a new applet. Select ‘+this’. Search for Gmail and select it. You may need to enter your gmail credentials to proceed. On the choose trigger screen, scroll down to ‘New email in inbox labeled’. 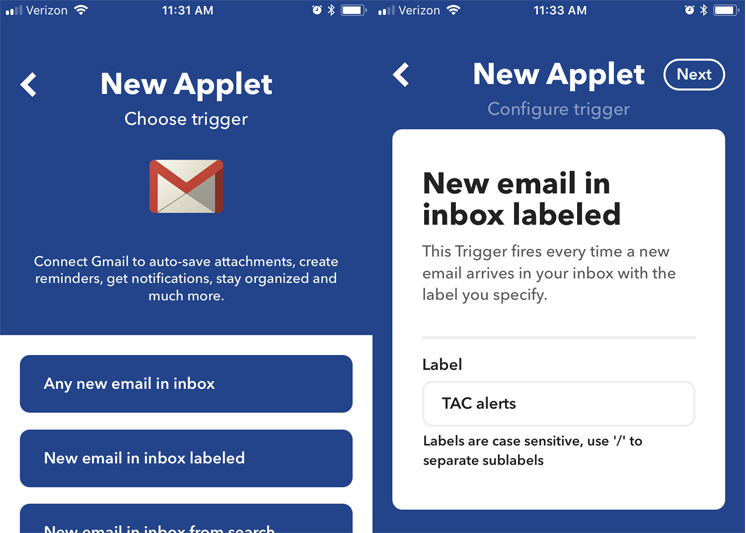 In the label field type ‘TAC Alerts’ exactly how you did in the previous step. Choose Next. Select ‘+that’. 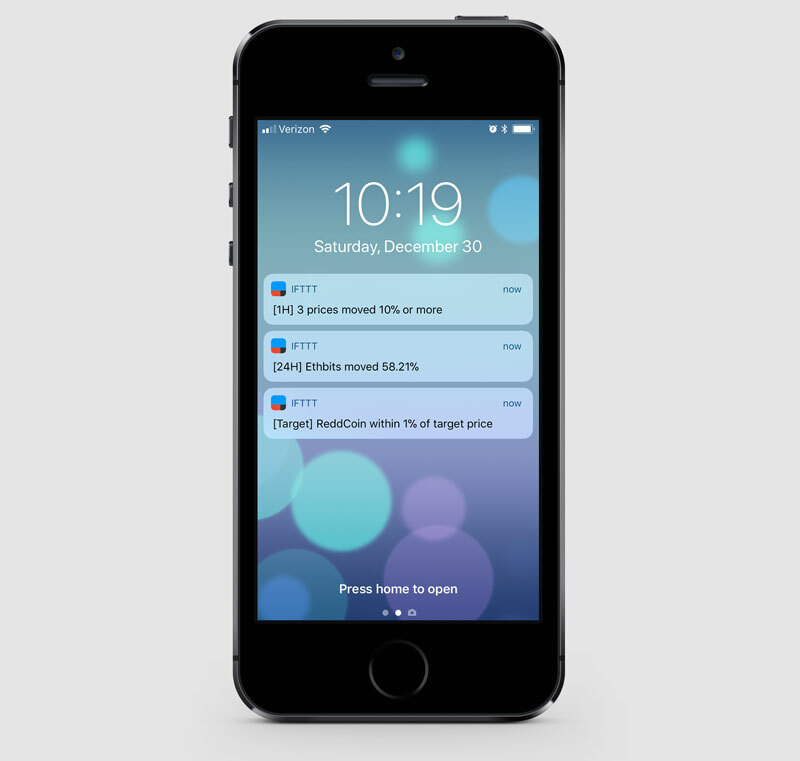 Choose ‘Notifications’ and then ‘Send a notification from the IFTTT app’. In the notification textbox delete everything except for ‘Subject’. Choose ‘Next’ and then ‘Finish’. 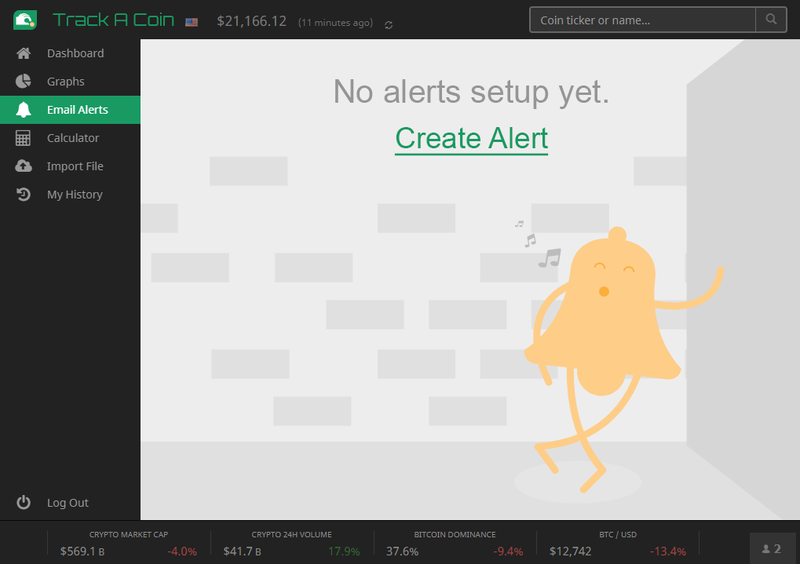 Now you can sit back and enjoy the comfort knowing that when the crypto market moves, you will receive near real-time notifications. The best way to get better at something is to track it. 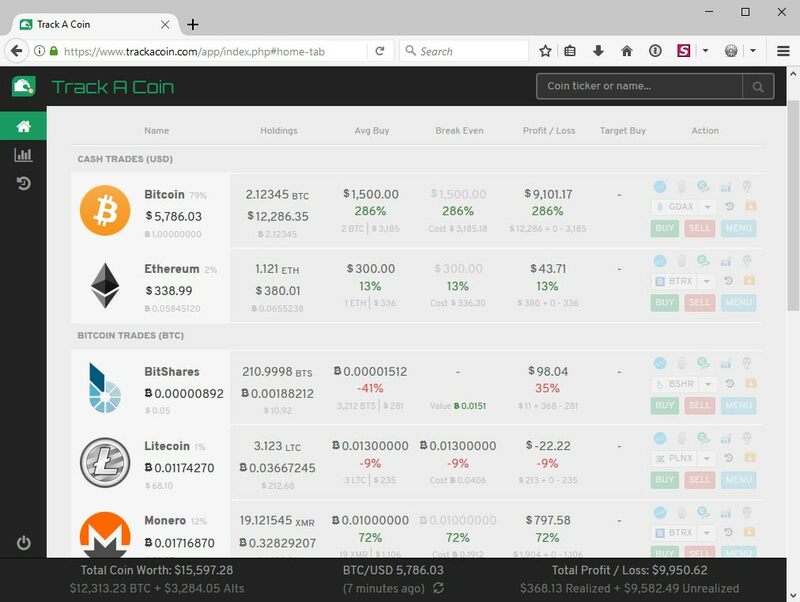 We invite you to get started with TrackACoin. 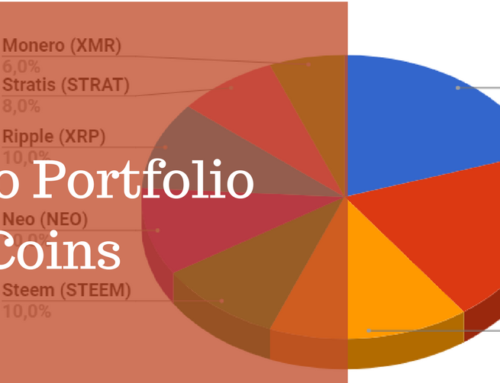 It’s a great way to organize your crypto holdings and make educated trading decisions.